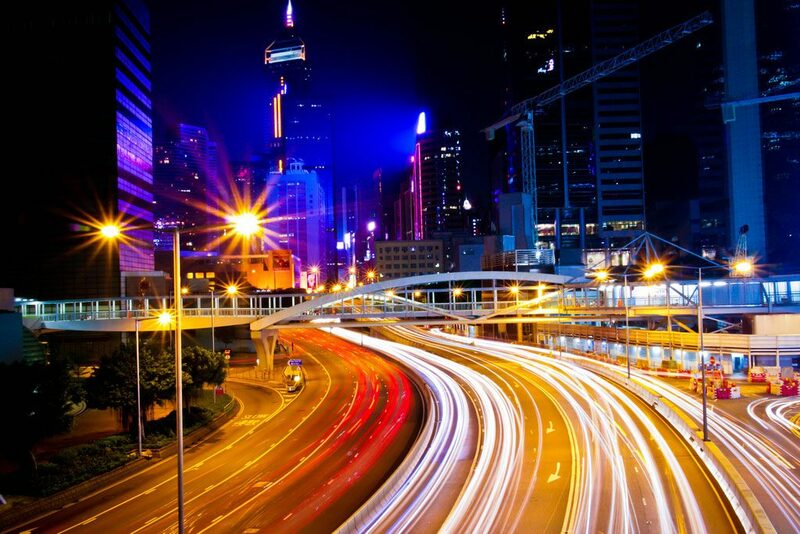 What does smart road technology mean for the future of transport? The past decade has seen a huge number of advances in vehicle technology, while technologies for our roads have taken somewhat of a backseat. Congestion in London alone costs £4bn a year in lost productivity; we need technologies now that are capable of streamlining transport and increasing the resilience of our roads. Thankfully, transport networks, as well as public and private groups, are waking up to the importance of smart road technology in creating a new age of cleaner, faster and more efficient transport. Smart road technology isn’t exactly a new concept. While the definition of ‘smart technology’ has taken on a new meaning in the past five years, we’ve been integrating different forms of road technology ever since the dawn of the motorcar. 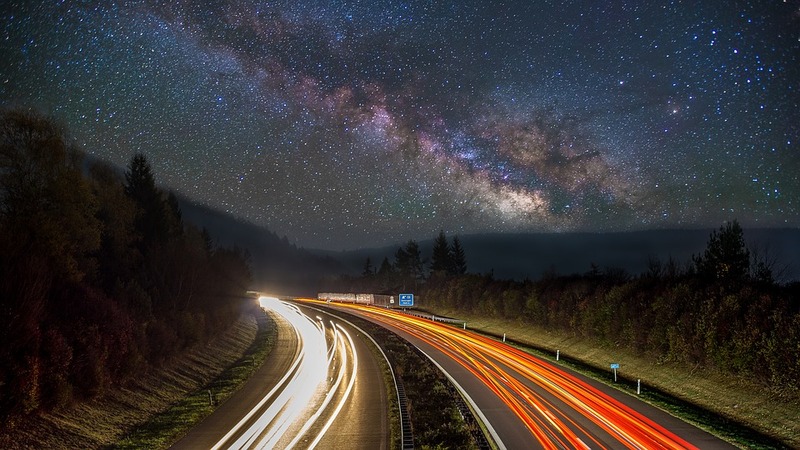 Traffic control measures like speed cameras, automated diversion signals and warning signs for hazardous conditions are standard features on British roads, but even these are evolving as transport authorities gain access to more advanced technologies. With the integration of data from weather reports, vehicles and peak traffic times, roads are becoming more manageable, vehicles reduce their carbon footprint and, most importantly, journeys become safer. In India, transport authorities have been experimenting with Smartlife poles in areas with high numbers of road accidents. These poles use radar sensors and electromagnetic waves to determine the speed of oncoming traffic. The poles then alert drivers to cars coming from the other direction by ‘honking’. In its initial trial, the technology significantly reduced the number of accidents, and there’s talk of extending the technology to other roads. By integrating Smartlife poles with the next generation of ‘smart vehicles’, drivers could receive alerts direct to their vehicles and optimise their journeys with minimal disruption. Modern urban areas face significant challenges. Congestion, air pollution, inefficient energy consumption and outdated transportation infrastructure all play their part in preventing cities from achieving optimum mobility and sustainability. 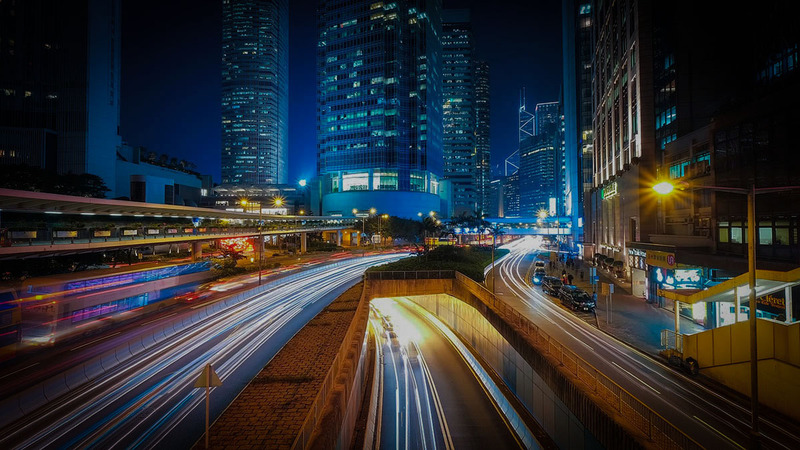 Traffic management has been a key feature of urban infrastructure for years, but a new wave of technologies led by the IoT and increased data sharing is breathing new life into city centres. The aim is ambitious; to create ‘smart cities’ where traffic can be optimised to increase vehicle efficiency and reduce congestion. These networks combine data from vehicles, CCTV and other sources to do everything from changing traffic lights to alerting commuters to bottlenecks and jams so they can choose alternative routes. Traffic Management as a Service, a project based in the City of Ghent, Belgium, seeks to transform urban traffic control into virtual traffic management services that are smarter and more accessible to the public. The project aims to develop a centralised, cloud-based Traffic Control Centre (TCC). The TCC platform integrates local and global information sources to monitor real-time traffic data for anomalies. Not only does this enable authorities to access the platform and manage traffic instantly, it allows citizens to register with the system and, by providing their commuting routes and times, receive updates regarding potential obstacles. Of course, features like updates to suggest alternative routes present an issue for public transport, where vehicles often have to follow a designated journey. That being said, this same technology can be used to free up key urban areas and create more favourable conditions for public transport. Through intelligently prioritising transport options, major transport hubs can look to decrease congestion and improve public transport services. Of all the futuristic developments in the world of smart road technology, the solar-powered wireless charging road probably sounds the most far-fetched, but it’s also one of the closest to becoming a reality. Solar Roadways has dedicated the past decade to develop a fully fledged smart highway. Made up of photovoltaic cells and recycled materials, the roads can store huge amounts of solar energy. This energy can then be redistributed to surrounding street lights, used to highlight specific vehicle lanes and even used to melt snow to improve driving conditions. Although the prohibitive cost of replacing current paved roads means it’s unlikely we’ll be travelling on solar-powered roads any time soon, the technology is already within reach and the savings to countries could be vast. For the daily commuter, driving along a solar-powered road would be largely similar to the current driving experience, with added safety features like highlighted sections of the road to alert drivers to lane changes and potential hazards ahead. This means safer journeys for everyone and a massive reduction in fuel consumption. What’s not to like? In the same vein as Solar Roadways, research by the South Korean based R&D university KAIST led to the development of roads capable of wirelessly charging electric vehicles as they travel. The road transfers power directly to a specially designed ‘Online Electric Vehicle’ (OLEV) using electromagnetic induction. 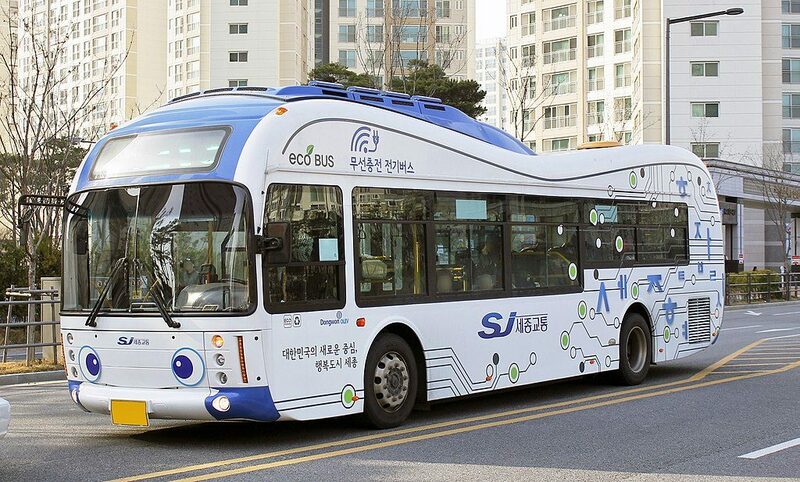 While the ‘wireless charging road’ suffers from many of the same issues as the solar road, a model has already been successfully introduced in South Korea to great success. Meanwhile, trials conducted in the UK in 2015 with the aim to increase the variety of electric vehicles taking to the roads were considered a success, so they could become a common sight on motorways as EV’s become more widespread. Of course, smart infrastructure isn’t just about creating myriad forms of technology, it’s about designing these technologies to work together to create a cohesive, interconnected network. For smart roads to truly work, they must be developed with smart vehicles in mind. With almost 40 million miles of roadway around the globe, replacing traditional tarmac with digital infrastructure will be a long and arduous task. Simultaneously, with automated transport still in its infancy, it makes sense to develop the two technologies in tandem. After all, for the technologies to truly cooperate, they must respond to each other’s specific requirements. On the smart roads of the future, inbuilt sensors and feedback loops send updates on real-time conditions to vehicles. These conditions can cover anything from weather mapping to the physical state of the road, transmitted through infrastructure-to-vehicle wireless communication systems. 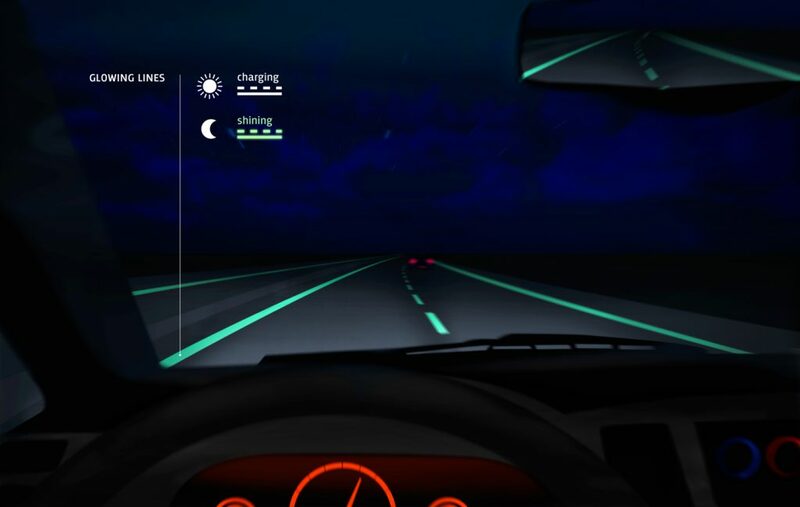 Additional dynamic features, such as removable magnetic lane markings that work with automated vehicle sensors and retroreflective signs with better readability for automated vehicles are already being introduced across American highways. When developed in conjunction with the new wave of autonomous vehicles, these transport innovations can improve safety and make transport more responsive to the overall needs of local infrastructure. So, with all these transport innovations within our reach, why are so many figures in the industry so reluctant to embrace the technology? More importantly, what can be done to encourage a more widespread adoption of smart road tech? It turns out, governments are already considering the answers to these questions. According to research by the Consumer Technology Association (CTA), there will be at least 88 fully developed smart cities in the world in the next ten years. In the UK, the government has committed to a £4 billion investment in smart road technology over the next decade. This will be no easy feat. Ageing infrastructure is a central issue to integrating new technologies into countries such as the UK. Roads and rail networks, some over 200 years old, simply weren’t built for the sheer volume of traffic they’re now witnessing. Installing smart road technology can be highly disruptive, but it’s also vital transport authorities take the opportunity to develop these systems now. Connected vehicles, still in their infancy, are inextricably linked to the smart road. In order to effectively scale both technologies, they must be developed as one. Perhaps the biggest issue for local transport authorities is in developing a cohesive but effective transport management strategy. Increased investment and more focus on managing this network in real-time could minimise disruption, but governments shouldn’t shy away from investigating the power of AI. 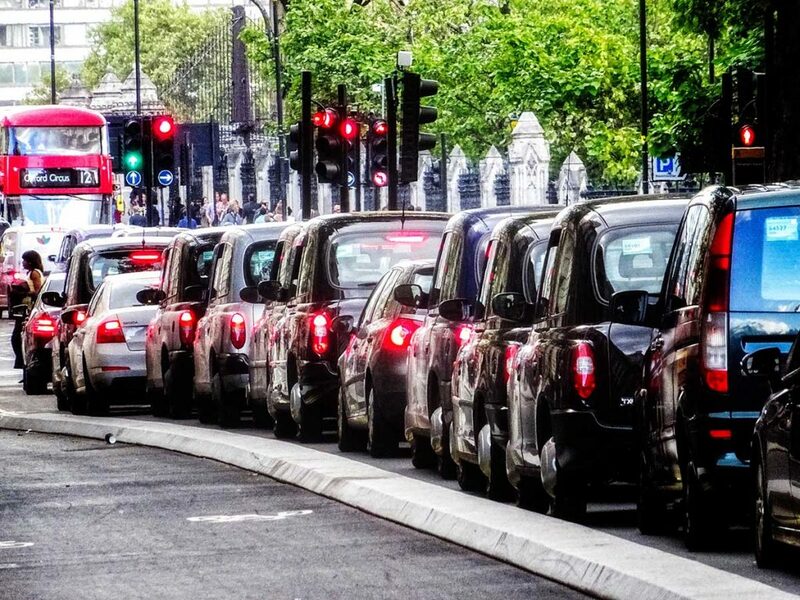 The sheer manpower required to effectively manage the myriad transport networks of a city like London is staggering, but machine learning and AI could enable the development of a robust, data-informed traffic management strategy.